As a parent of a teen, when it comes to knowing what is right for your child with social media and all that comes with it, well, it’s complicated. It’s hard (and perhaps not practical) to just say no to it all. And once you start saying yes, the struggle, or hopefully, ongoing discussions, only grows from there. As parents, we often look to studies, reports and news articles to verify our instincts and give us direction. No doubt, you have read all about how dangerous social media is, with warnings about the likelihood of your child experiencing or participating in cyber bullying, becoming depressed by the need to have a perfectly curated and constant online presence or by feeling left out. Not to mention, your own observations about the amount of time teens spend online—potentially isolated and not actively participating in what you consider real life. These are all valid concerns—and most definitely, talking points for you to engage with your child in conversation. But what do today’s teens really think about social media? Well, today’s teens—those who are the first to have grown up with a social media-ready smartphone in their hands—they don’t think it’s all that bad for them! 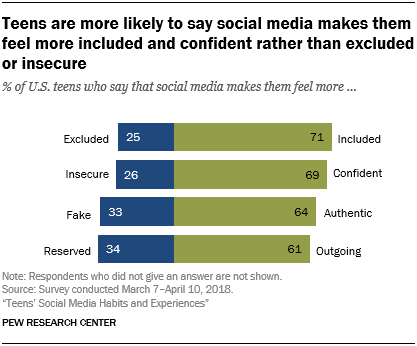 A Pew Research Center report shows that 81% of teens say social media makes them feel more connected to friends, 71% say it helps them show their creative side, 69% say it helps them make friends and with a more diverse group of people, and 68% feel like social media gives them access to people who support them through tough times. Does this mean that all those warning were much ado about nothing and that Generation Z has organically evolved into having a better relationship with technology and social media—that they are simply more self-aware and know when it’s time to unplug? After all, the internet is still a dangerous place and a single smartphone, used without caution, is essentially a weapon of mass destruction. But what we may be starting to see is this…today’s young people have the advantage of having parents who digitally parent. These are parents who recognize the pitfalls of technology, make sure that their children understand the dangers and help their children to develop lifelong habits that will keep them safe from harm—and also show their children how to use their cyber super powers for good. 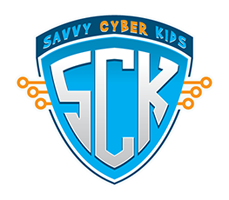 What you model to your children is more significant than any study or news article or anything you read on SavvyCyberKids.org. If you have a healthy relationship with technology and demonstrate those behaviors to your children, they are well on the path for a happy tech relationship. If you interrupt family conversations, experiences and meals by being distracted by your phone, they will too. If you behave recklessly or act without empathy online, your child will adopt those same behaviors. Your end game is not so much to hard wire your child with an unflinching formula for technology behavior. Technology innovation demands that you nurture in your children the critical thinking skills that let them know how to make decisions in their own best self-interest. Your job is to give them an inner voice that will support them as they move towards independence. As your children get older, you must give them the freedom to make mistakes because other than watching what you do, learning from their own mistakes, ideally before they have the potential to make GIANT mistakes, is the best way to learn. Social media may not be all bad news for your child, but by no means is it puppies and cupcakes. The same Pew study found that 45% of teens say they feel overwhelmed by drama on social media and 26% say that it makes them feel worse about their own lives. Not sure which talking point to act on? 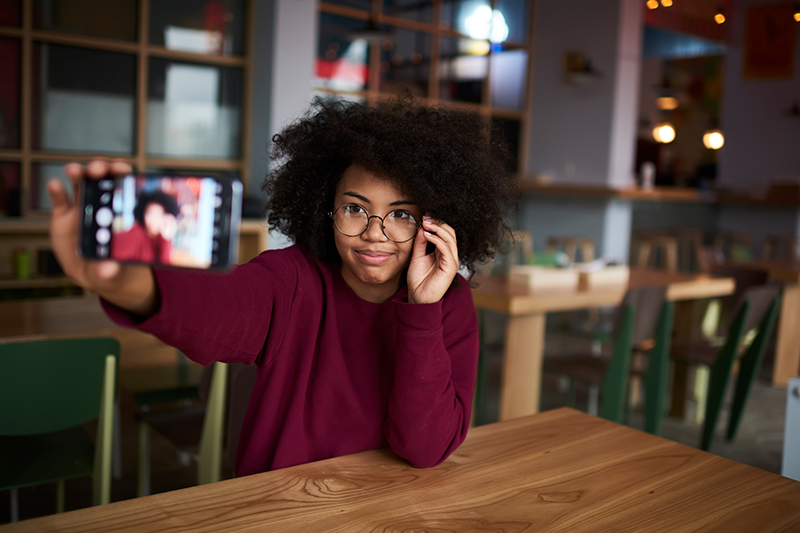 Ask your teen what they think and let that conversation be a starting point for staying connected with them about their social media habits and how they feel about social media. That’s the superpower of digital parents everywhere, you can empower your teen with good digital parenting!